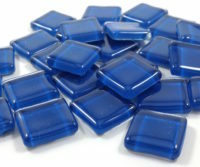 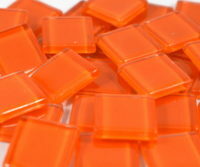 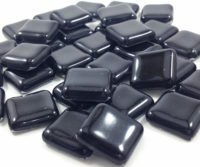 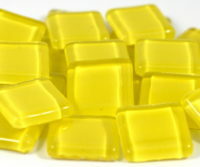 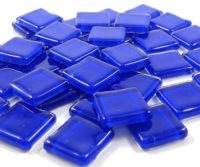 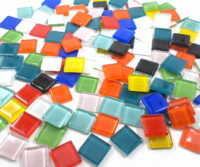 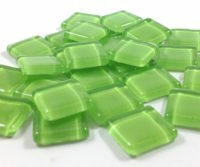 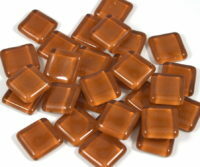 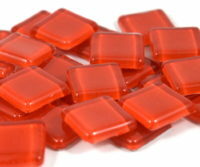 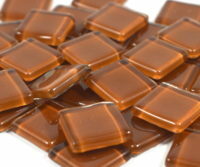 Small Square thiner bright glossy glass tiles. 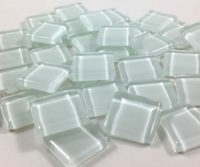 Ideal for small projects like frame, tray, or on walls etc. 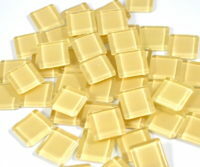 The tiles are back painted and smooth glossy on top side.